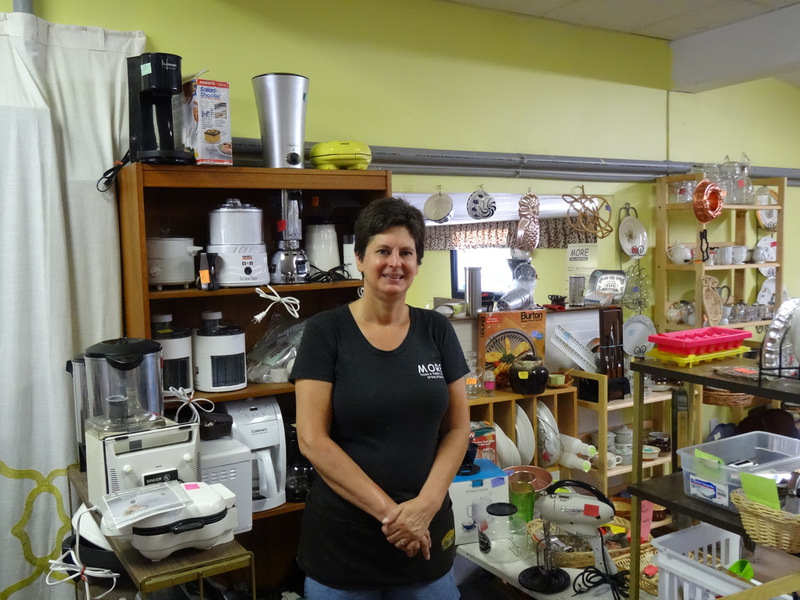 When Cori Sarsfield of More Than a Thrift Store opened her non-profit business in Keene five years ago, she didn’t realize just how successful this giving-back business would become. “It’s turned out to be better than anything we expected,” Sarsfield says. 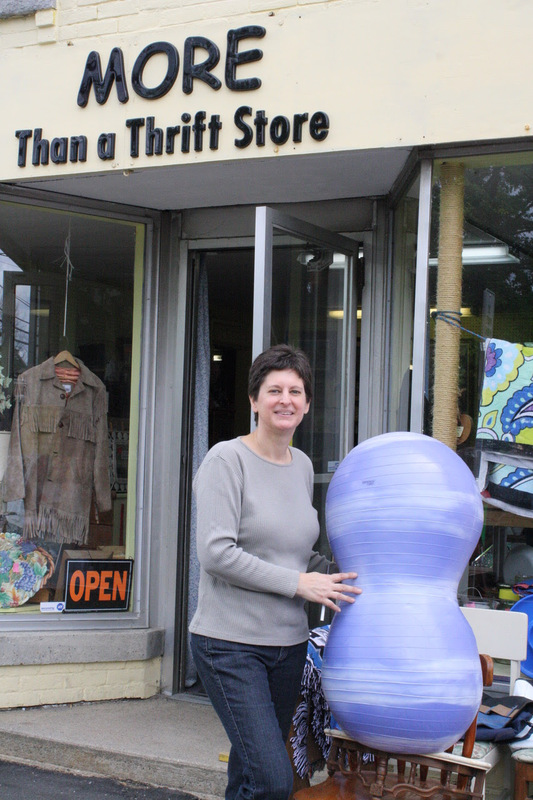 To celebrate More Than a Thrift Store’s 5th anniversary, there will be a celebration on Saturday, July 16th from 9 a.m. to 5 p.m. at the 19 Ralston Street location. On this day, all items will be half-price. There will be free food, Athens pizza, and drinks, and free raffles for various prizes (one being a $50 gift certificate to Nick’s). 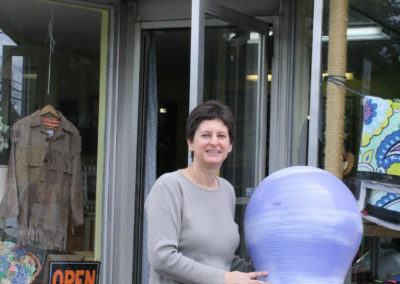 Also, from 11 a.m. to 1 p.m., WKNE will have a live remote set-up at the shop. 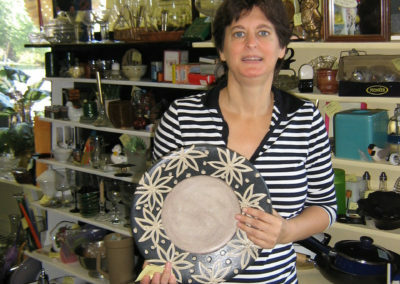 This thrift store runs on a totally different concept than most businesses, as 100 percent of its net proceeds are donated to Southwestern Community Services. 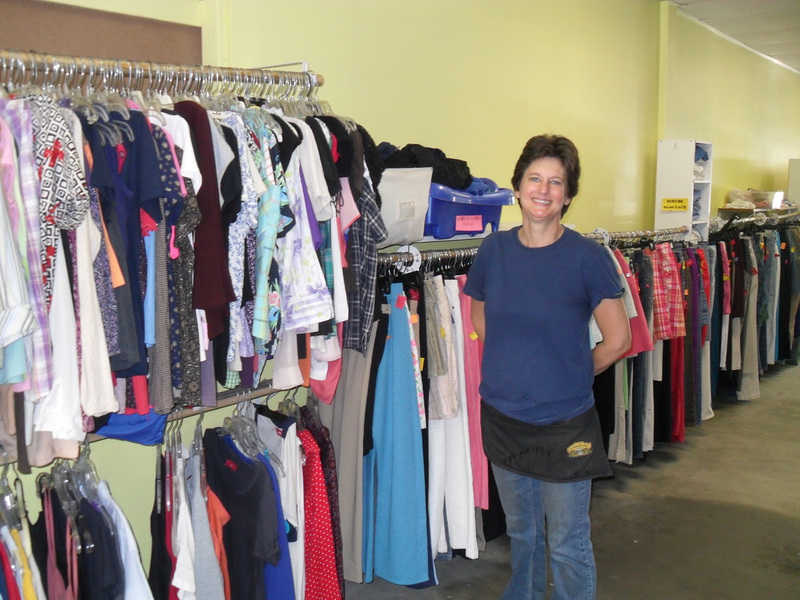 This year, the donation made to this local community services establishment totalled $30,000. 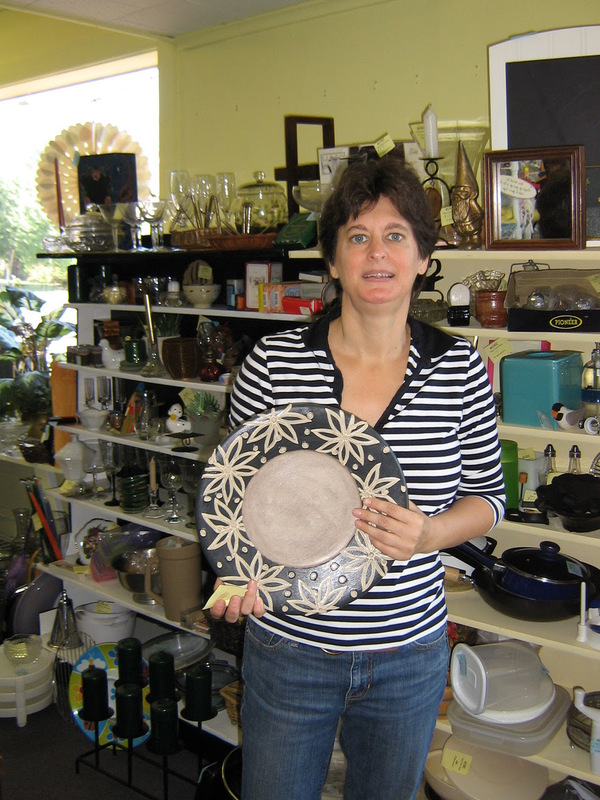 Those who shop at More Than a Thrift Store not only can feel good about shopping locally, but giving locally to those in need. 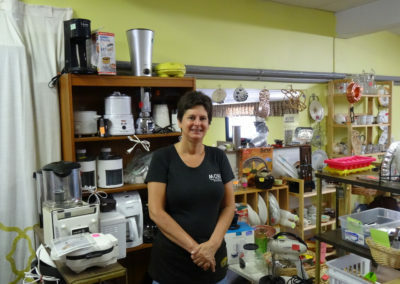 The same goes for those who donate items to the shop: the items donated are able to be used by someone else, the donation is tax-deductible, and the money from the item purchased goes right back into the community through various programs. WIC, Head Start, Affordable Housing, New Hope New Horizons, Energy Services, and Monadnock Area Drug & Alcohol Coalition are just some of the Southwestern Community Services programs. 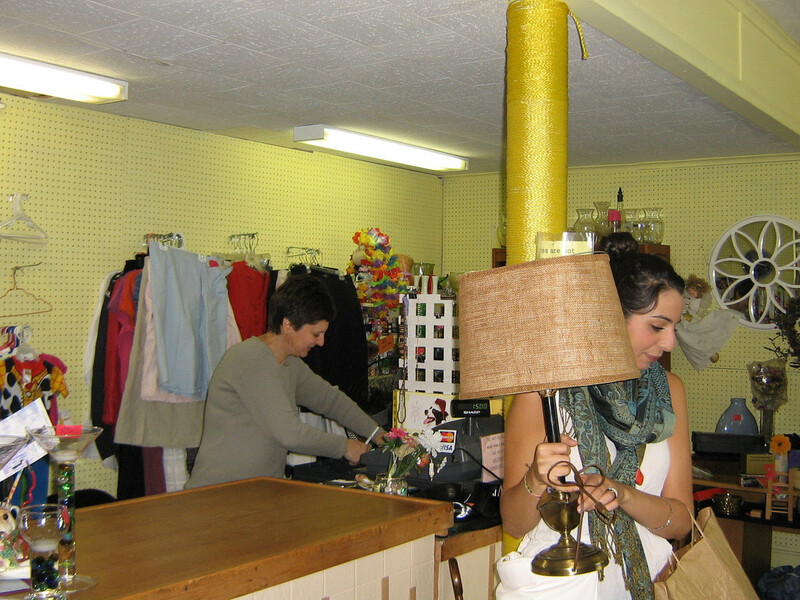 More Than a Thrift Store is well-organized and carries everything from large furniture, lamps, appliances, sporting equipment, and artwork, to clothing and accessories for men, women, children, and teens. The space also includes dressing rooms. For those wanting to donate, Sarsfield will take just about any item in good condition. 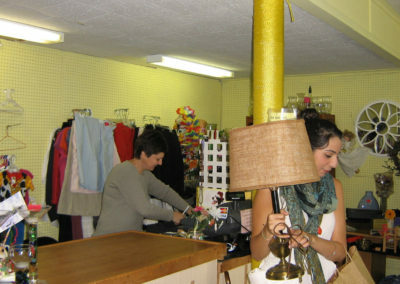 To stay on top of checking in and pricing donated items, Sarsfield doesn’t accept donations on Tuesdays and Wednesdays. 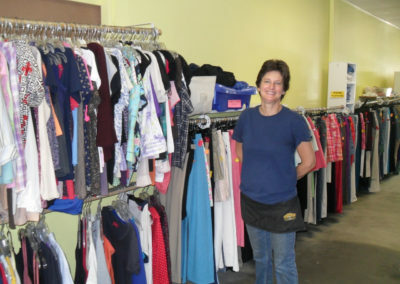 More Than a Thrift Store is open Mondays and Tuesdays from 10 a.m. to 4 p.m.; Wednesdays, Thursdays, and Fridays from 10 a.m. to 6 p.m.; Saturdays from 9 a.m. to 5 p.m.; and Sundays from noon to 4 p.m. For more details, call 603-355-1890.